Sudoku is the best fun with numbers! Lovatts Sudoku puzzles are graded into five levels of difficulty. Sudoku is simple to learn but the challenges never end. 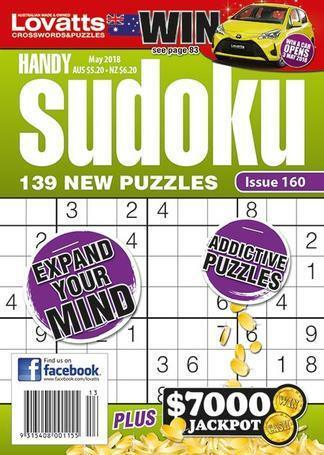 These highly addictive puzzles in Handy Sudoku magazine require some logical thinking, not maths skills. Instructions are included and you can move through the five difficulty levels from the easy to the super tough. Be the first person to tell us what you think about Lovatts Handy Sudoku and you'll save $5 on your next purchase! 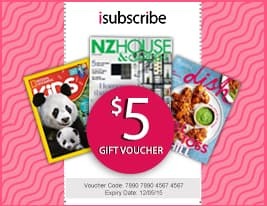 This is published 13 times per year, please allow up to 6-9 weeks for your first delivery. Your subscription will begin with the next available issue.